Up to 31% of US adults admit lying to their spouses/partners about money. Hidden bank accounts, purchases and debt are a devastating betrayal of trust. 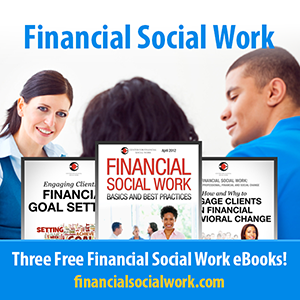 Called financial infidelity, this behavior often has a serious impact on a relationship. The motives behind it may be “innocent” enough (or not), but the consequences are often costly beyond the dollars and cents. What exactly is financial infidelity? What are the red flags to watch for? What are the potential outcomes of this behavior? How can professionals support their clients? 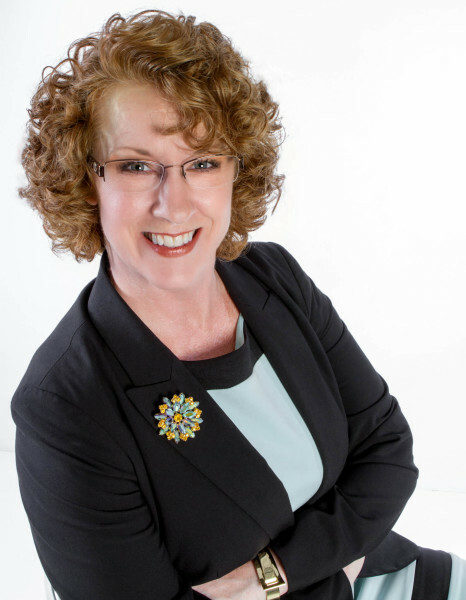 Nancy Hetrick is the owner of Smarter Divorce Solutions, LLC and a financial advisor with Clarity Financial LLC. As a Certified Divorce Financial Analyst (CDFA), she assists clients and their attorneys understand how the financial decisions they make today will impact their financial future. She has over 17 years of experience in both investment management and financial planning. 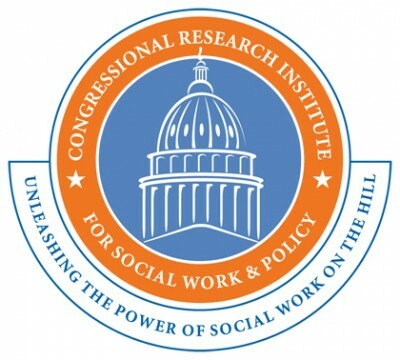 Webinar Recording: Financial Infidelity – Divorce-Proofing Your Marriage was originally published @ Center for Financial Social Work and has been syndicated with permission.